Get latest updates of Article about Chardham Yatra or all the pilgrimage sites in India in our new section. By gone are the disrupted and depressed days of the Uttarakhand natural hazard. Devotees can yet again regain to the holy land of four temples. All the divine portals to book your devotional journey to the almighty reopens on 2nd May onwards where you can accomplish your soulful desire to witness the holy Gods in Yamunotri, Gangotri. Badrinath and the Kedarnath. Special attraction to cut short the travel time of your devotional journey is by the introduction of copter service which works very efficiently with a memorable experience. 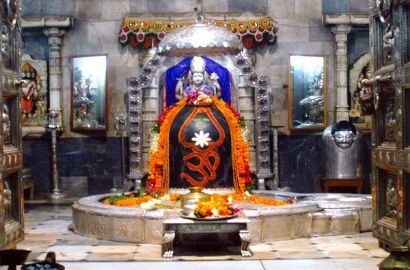 IRCTC (Indian Railway Catering and Tourism Corporation) is all set to organize a 14 day pilgrimage to the 9 Jyotirlingas of Lord Shiva, established in 9 different states. 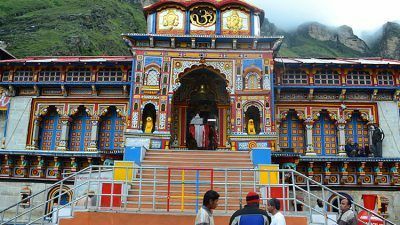 The route to Badrinath Shrine will reopen on 3rd May, 2014. 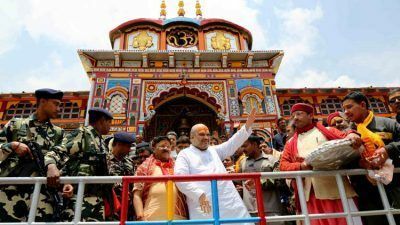 The news was confirmed by Ganesh Godiyal, the President of the Badrinath-Kedarnath Temple Committee, on Tuesday. 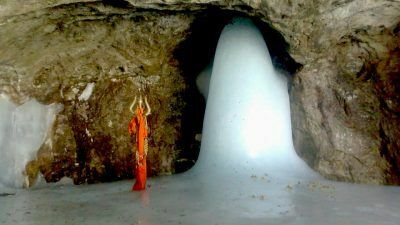 On Monday, it was announced that registrations for Amarnath Yatra 2016 are now open.